Hard day at work? Time to de-stress. 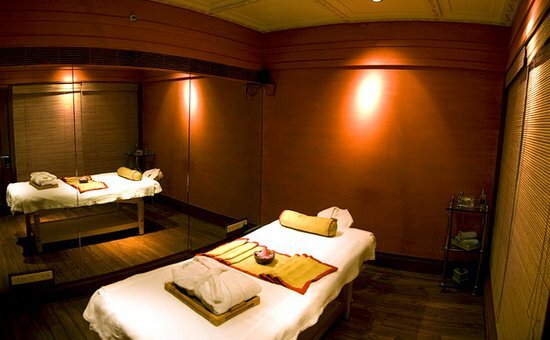 Here are 13 spas across Bangalore that will give all the TLC you need, for under Rs 1,000. Go on, indulge! One of the oldest wellness centers in Bangalore, Shathayu offers a 360-degree Ayurvedic treatment for your mind, body, and soul. Satiate your senses in the aromatic fragrance of home-blended herbal oils and indulge in the age-old technique of healing, called Shirodhara or try the recommended full-body herbal oil massage called Abhyanga. Indulge here. Their mantra is simple, keep your soul happy and you will be fine. The Soul Spa is rated among the best Spas in Bangalore for its relaxing services given by trained professionals. Invigorate your body in the incense of aromatherapy oils. Indulge here. If you feel like you could do with some pampering, the SPA.ce spa is your go-to place. With an exotic blend of chemical-free products, the spa services are sure to revitalize your energy. They also have some great honeymoon packages designed for you and your partner. Indulge here. Located in one of the finest hotels in the city, Sama Spa located at the Marriott Hotel in Whitefield, has an excellent ambience. If you want to feel great, look beautiful and bring that glow back to your tired skin, Sama Spa is your friend-in-need. Indulge here. Spread across four different locations in Bangalore, Keva Ayurveda not only offers exclusive spa services but also offers treatments for various illnesses like obesity, paralysis, stress, addiction, acne and insomnia, among others. Here, natural methods of healing and rejuvenating treatments like Panchkrama & detoxification under the guidance of qualified Ayurvedic doctors, are preached and practiced. Indulge here. 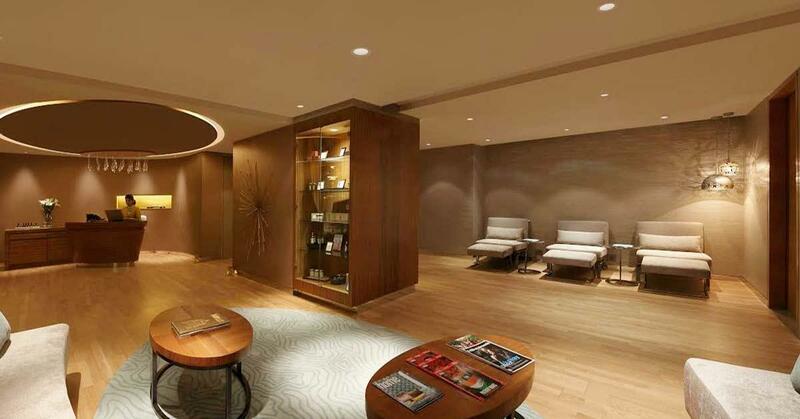 Located in Koramangala, Stone salon and spa offers a bunch of high-end, head-to-toe wellness services. Feel extravagant in the fancy ambience of the stone salon. Sleek Italian furniture only adds an extra fancy touch to the setting. Indulge here. The perfect cure for those stressful work days. The traditional methods of rejuvenation used by Amruth Sparsh will definitely sooth your senses and leave you re-energized. They operate with a mission to improve and promote the philosophy, knowledge, science and practice of Ayurveda. Their treatments for Diabetes, Obesity, Psoriasis, etc. are all research-based. Indulge here. The interiors of Ora Regenesis are made up of earthly tones, which have a calming effect on your senses the moment you step into the spa. The de-stress massage is their specialty. Their philosophy is happiness being the highest state of wellbeing which transcendences to all other parts of life. The therapists are very experienced and have the capacity to make you relax in a few minutes. Indulge here. Modest interiors but exceptional services at a steal, is just one way to describe this spa. Popular in the city, this Ayurvedic treatment center offers some eclectic therapies. Apart from the usual essential and herbal oil, at Birla, the experts explore the healing properties of cucumber, carrot, mint, lemon and so on. Indulge here. Set inside the sleek yet plush Howard Johnson hotel, this luxurious spa provides a truly unforgettable experience for the serious indulger. Explore the full range of massage options as well as the variety of professional beauty and wellness services available. 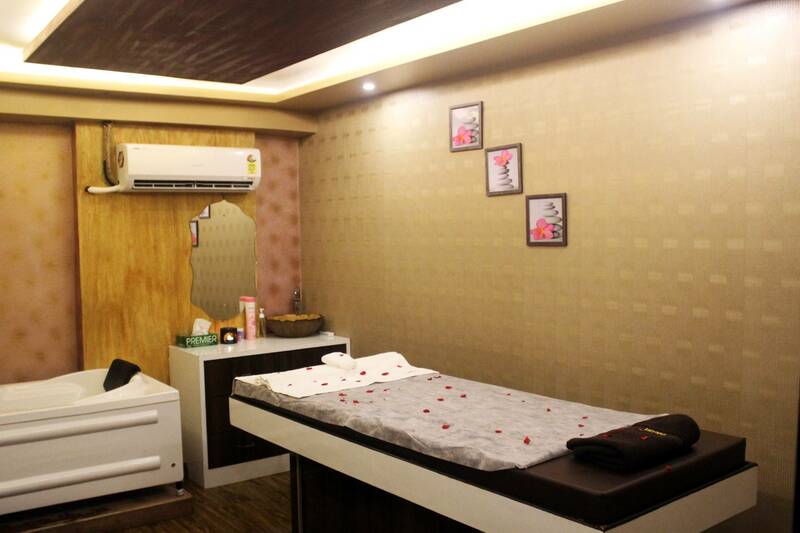 Known for its modern state of the art facilities and professional team of masseuses, this is the spot for those who are keen to relax in style. Indulge here. Enter into a world of enticing aromatherapy oils and indulge yourself in their fantastic spa services. Take a day off and spend time with yourself at Tantra Thai Spa. Their exotic range of therapeutic services will de-stress you in no time. Besides the well-trained professionals, the bohemian interior of the space gives you a chill and cozy vibe you wanna soak into. Indulge here. 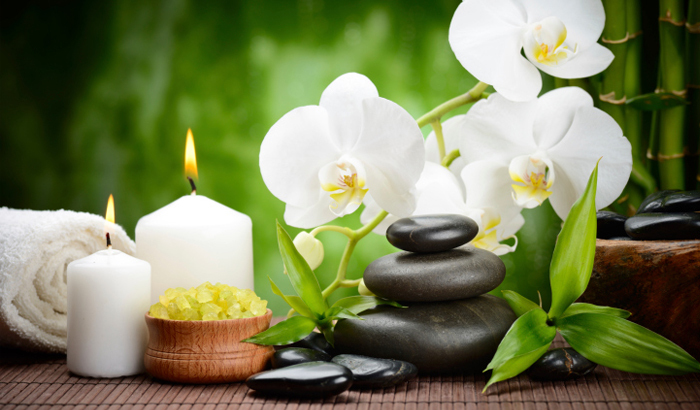 7C healthcare offers relaxing spa services for everyone. Pregnant women can also indulge in an invigorating massage session. 7C has a solution to all your needs. Their nap therapy for children in the age group 7 month – 12 years does wonders for kids with insomnia. Indulge here. This aesthetic looking spa is popular for its full body massages. Depending on the packages available, you could also include a host of beauty treatments like de-tanning, face masks, cleansing routines and more. Indulge here. Haven’t found the spa you’re looking for? You’re sure to find it on nearbuy.com. Delhi People! Let Your Soul Rejuvenate With A Full Body Massage At This Amazing Spa In Pullman Aerocity At Just INR 3300! Bengaluru! Relax, Rejoice & Rejuvenate With A Full Body Massage For Just INR 1299! What Are You Waiting For? Jaipurr!! Zivaya Spa-Hilton is offering Back, Neck and Shoulder Massage + Sauna/Gym/Swimming Pool/Steam all for INR 899! No, don’t pinch yourself its for real! Dilli Walon! Sooth Your Senses And Unwind The Grind At Escape - The Luxury Spa for INR 1499 and Destress Thyself!